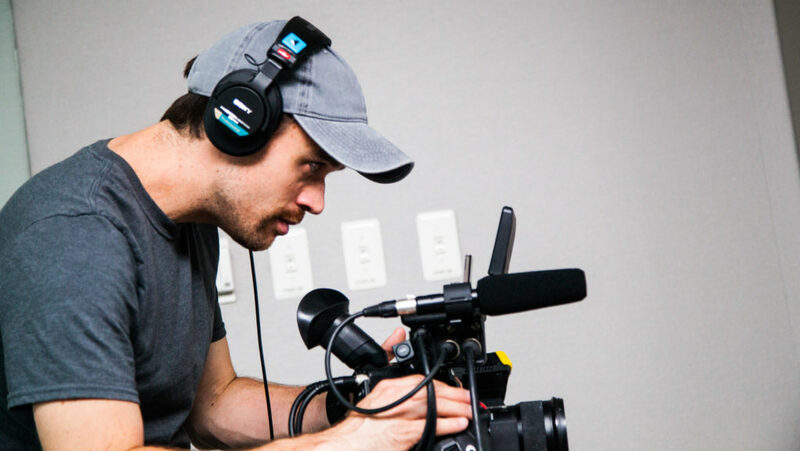 For many, knowing where to start in making a video can seem daunting or at least unknown. But don’t be alarmed. It’s actually quite a doable process. With a bit of practice, you can hone in your video editing process as well. Here are some things we at Waves Media prescribe with a few optional steps as well. This is a topic unto itself, worthy of many posts (check out our blog stream for more) but this can involve filming with a camera, screen grabs or recordings, photo collection, and more. Get the assets made! The hard earned footage deserves to be cared for. Get your footage backed up ‘locally’ in at least 2 spots. And ideally in the cloud as well. We also have an article on this in more depth you can read here. For beginners this could be simple and intuitive software like Movie Maker or iMovie. But even with more robust editors like Premiere Pro or Avid dragging and dropping in footage is an option. Get that footage in there so you can go through it. For more: read our post on software editing applications. Video footage is put together in what is called a ‘sequence’ which moves along a timeline that plays from left to right. You can create a sequence by doing it through the menu OR by just dragging footage over the area of the ‘timeline’. Your app will automatically create a sequence based on that footage you dragged and its specs (resolution, frame rate, etc). So make sure to create your sequence with the video footage that is the same resolution (720, 1080, etc) and frame rate (often 24, 30, or 60 frames a second) of your piece. Usually this is the footage you have the most of, but not always. After you create a ‘cuts’ sequence, start to move clips around into your video. Most advanced creative applications work in layers, meaning the topmost layer will superimpose over layers below. A great rule of thumb is to have your speaking track lowest and to impost on a higher layer the ‘b-roll’ (or action footage). Once you get your video to a good spot, duplicate that sequence for back-up and then tighten it up! There are different opinions and though processes on when to introduce music to your video. If it’s a music video, you probably should do that very early. If you want to get closer to the vibe and feel of the video, add it earlier. You may only want it to enhance just a bit so it could come later in that case. Either way, do what works best for you and what adds to your project and inspiration. As you are getting closer to the output of your video, think about adding color and ‘grading’ to your footage. This could be as simple as adding contrast to make it look more appealing. Or some saturation to brighten color. 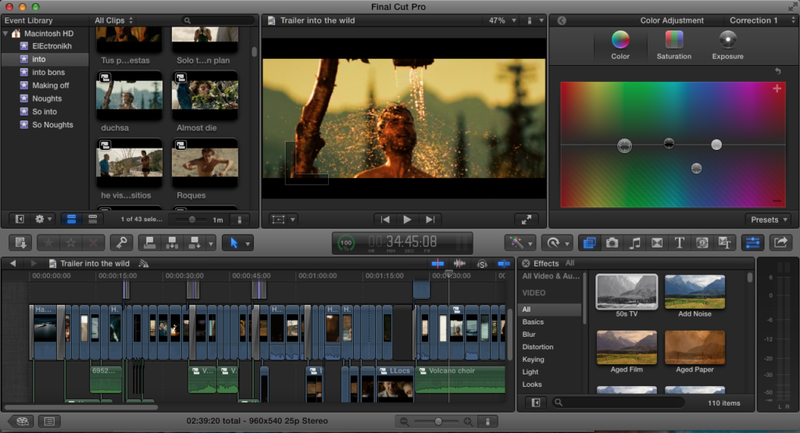 Or color correction where it just needs some reduction or boost of certain colors and hues. Should you need titles on screen or want to add ‘lower thirds’ (people’s names, titles, etc) go for it here. CTA’s (Call to Action) can be a cool thing to add at the beginning, end, or throughout your video. This could be simple a URL (web address), a call out like ‘subscribe today’, etc. Encoding may sound very tech-y, but really all it’s referring to is taking your video in your editor and making it viewable elsewhere by creating a version of it in another format. Most common (and ‘universal’) video encode types are .mp4’s or .mov’s, but could be something else too. Know what type you need beforehand. Delivery to video platform for sharing! Some apps feature a ‘share’ option that can directly output your video right after it encodes to platforms like YouTube, Vimeo, Facebook, etc. You can also do this manually of course. But we recommend you host it somewhere for back-up as well as for sharing. Hope these tips help in your video making – contact us with questions or comments and make sure to subscribe to our blog and social channels!